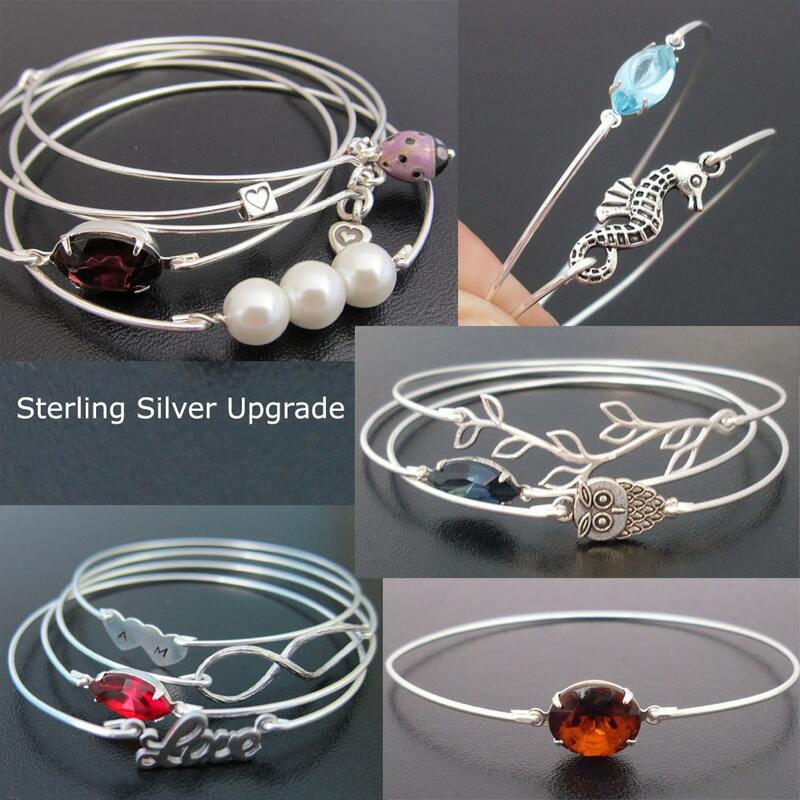 Would you like to upgrade your bangle bracelet purchase from a silver filled band to a sterling silver band? Just add this listing to your cart along with your bangle choice and I will make it with a sterling silver band instead. Each bangle band upgrade is $10 and you can add as many as needed. *** Be sure to purchase an upgrade for each bangle band you are upgrading. If you are buying a set of bangles, you need an upgrade for each bangle in the set. 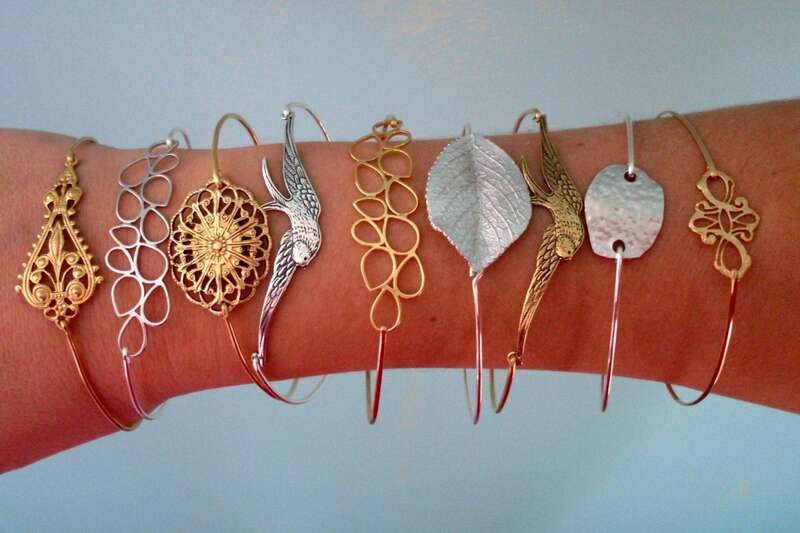 For example, a 3 bangle set costs $30 to upgrade to sterling silver bands (3 x $10 = $30). You may also purchase this upgrade even if you already ordered your bangles within the past few days provided I haven't made your bangles yet. My turnaround time is usually 2 weeks on orders, so if you ordered within that time frame, you should still be able to upgrade. But feel free to send me a convo to be sure.